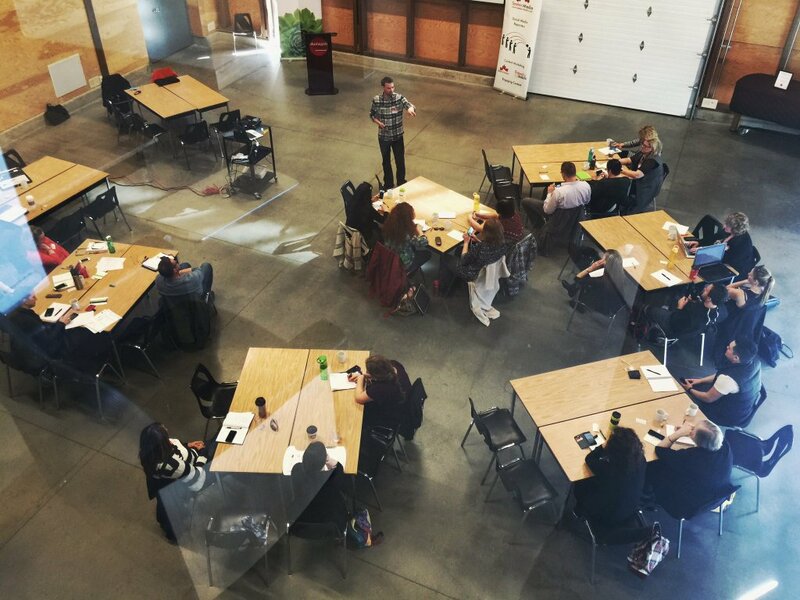 Chris Wheeler was a speaker at a social media content production and amplification workshop series in partnership with TELUS Optik Local and developed by Seekers Media. Chris shared video production tips and strategy for short form video production at 17 destinations in Alberta and British Columbia. Chris also produced a few short videos sharing tips in social media strategy with @Miss604, smartphone photography with @PhotojBartlett and smartphone video production with @ApreWheeler as part of this campaign.